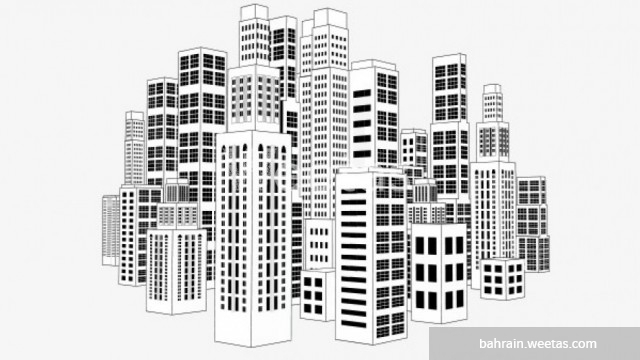 A 6 year old building for sale in Juffair, the land area is 580 square meters. The building comprises 26 furnished apartments. 12 two-bedroom apartments comprising 2 bathrooms, a kitchen and a living area, and 8 one-bedroom apartments comprising 1 bathroom, a kitchen and a living area. Plus, 6 studio apartments. The monthly income of the building is 13250 BHD.